Scott is married to the love of his life, Elizabeth. They have four children: Erika, Austin, Caleb, and Noah. 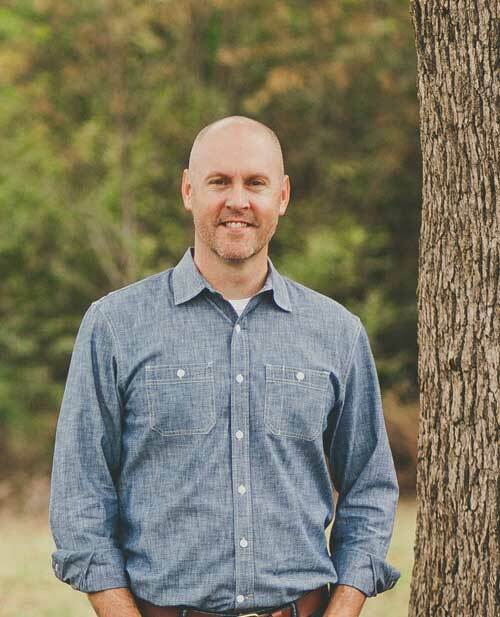 He earned a Bachelor degree from East Texas Baptist University, a Master of Arts in Christian Education from New Orleans Baptist Theological Seminary, and graduated with a Doctor of Education Ministry degree from NOBTS in 2015. He is a contributing author of two books, Impact: Student Leadership Devotional and Together We Equip. He serves as a discipleship consultant for the Louisiana Baptist Convention, an adjunct teacher for NOBTS, and currently serves as President Elect of the Baptist Association of Christian Educators (BACE). Scott served in student ministry for 25 years before transitioning to the Equipping Pastor role at First Baptist Haughton. He enjoys family, coaching, preaching/teaching, bow hunting, and helping churches make necessary shifts to become a disciple-making church.